Born on April 7, 1915, in Philadelphia, Pennsylvania, Billie Holiday was one of the most influential jazz singers of all time. She was known for being able to capture her audience’s attention with her vocal delivery and improvisational skills. She was best known for her collaboration with Teddy Wilson “What a Little Moonlight Can Do,” which later became a standard for jazz music. Her reputation was ruined when she had to deal with her legal troubles and drug abuses. Her ongoing drug and alcohol abuse caused her voice to decay. 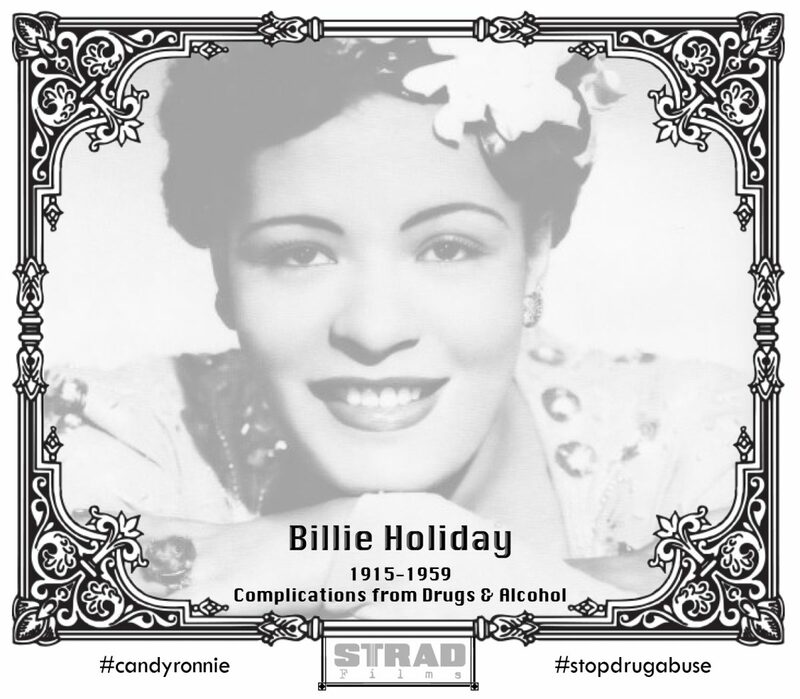 At the age of 44, Holiday died of cirrhosis of liver due to her long term drug and alcohol abuses, in 1959.